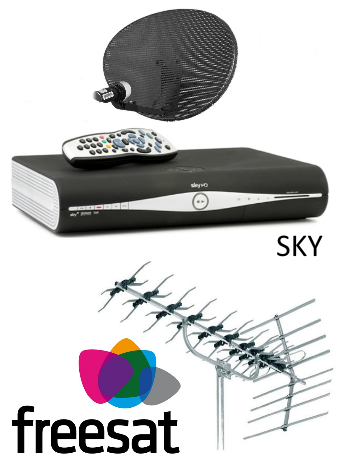 A M Aerial Installations have years of experience in multi-room digital aerial and satellite systems and installations. Working in the South-East and London, we offer a flexible service to meet a range of requirements, whether you want one extra TV or satellite point, or a customised digital multi-room system. Our fully qualified experts work with you to design a tailor-made bespoke solution for your home. Multi-room installations are designed to let you to watch digital TV in any room of your home, while controlling your Freesat, Freeview TV, Sky, or DVD system from your front room. An infrared "magic eye" will enable you to control the channels from any room, with additional boxes allowing you to watch different channels on each TV. Using digital signal amplifiers, our trusted engineers can fully integrate the rooms in your home or workplace, providing instant access to digital TV services from any other room. A Multiroom setup is fully configurable with Freesat SD, Freesat HD, Freesat+, Freeview and Freeview+, Sky, Sky+, Sky HD, Sky Freesat digital TV systems and European Satellite TV. Professional multi-room installations carried out by qualified engineers. 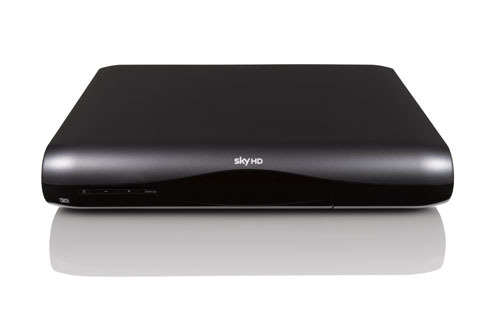 Additional satellite or freeview boxes. Cabling that is high-grade and digital-compliant. Digital distribution amplifiers and splitter networking components. Additional satellite/freeview receiver/ remote control handsets and infra-red magic eyes. 1 year warranty as standard on all installations. Are you interested in more flexibility than your current setup offers? 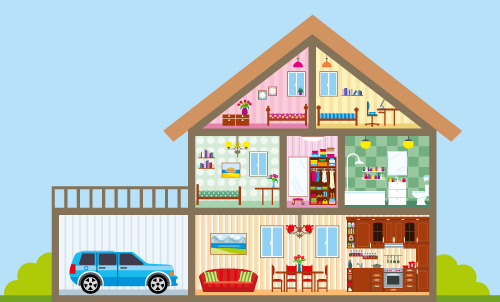 Contact our experts today to find out more about how multiroom installations can work for you.